The palate balances red currant fruit and hints of black pepper with loads of mouth-coating ripe tannins that are common in old vine Malbecs. Finishes with smooth, lush tannins, ripe acidity and good length. The ultimate steak wine. A straw-yellow color with intense aromas of white flowers with hints of flint. On the palate you’ll get fresh mineral notes that blend perfectly with citrus notes. Goes great with seafood dishes soft cheeses and white meats. 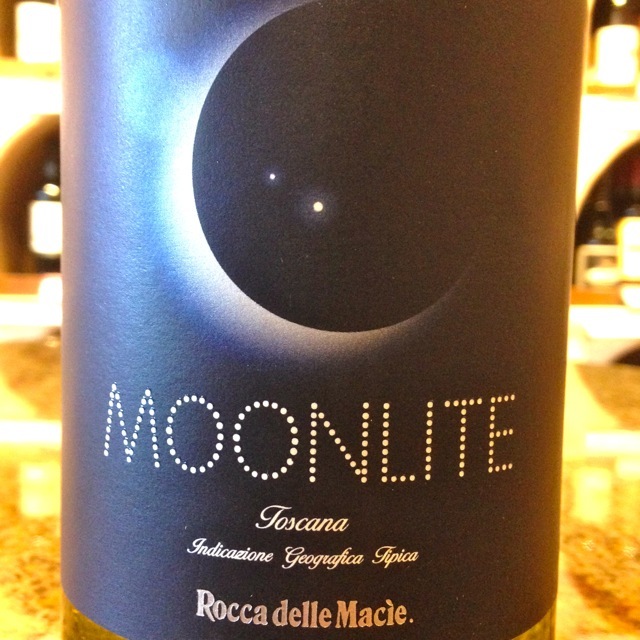 Aromas of red berries with light balsamic notes, rosemary, and a soft touch of damp earth and mushrooms. Medium bodied. The palate mimics the nose plus adds in some notes of dried fruits and toasted bread. 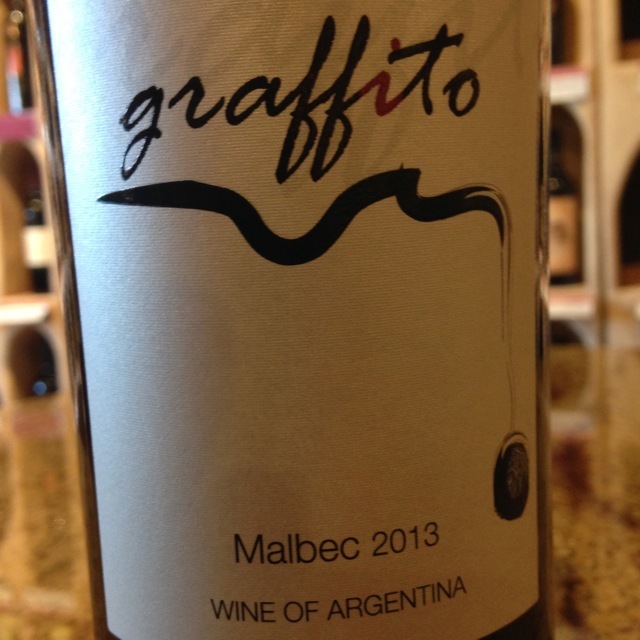 Aromas of grilled figs, black plums, and a touch of menthol and herbs. 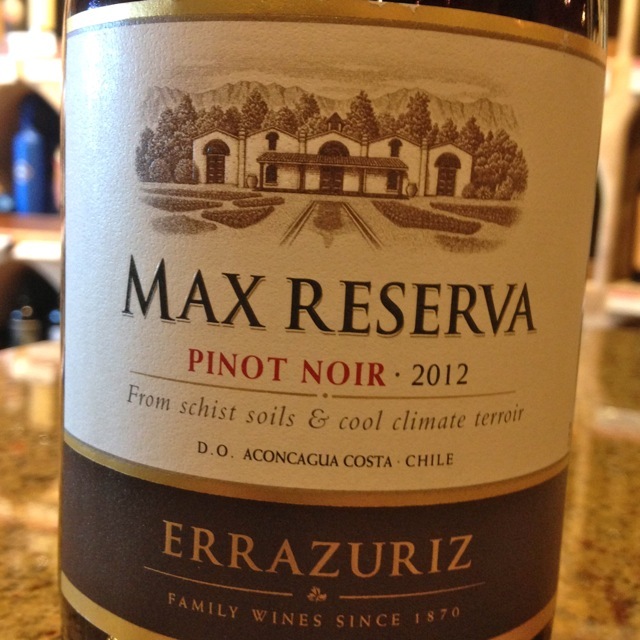 Full flavors of ripe, juicy black fruit and black pepper linger on the palate. This wine achieves a wonderful balance of bright acidity and the tiniest touch of sweetness, all with silky smooth tannins. The nose displays an enticing mix of white stonefruits and sweet pineapple with a hint of ginger. The palate is luscious with nectarine and peach and a twist of candied citrus rind. These sweet flavors evolve into more savory flavors of raw almonds and spice. Opens with aromas of dark cherry, blackberry and a hint of bay leaf. Layers of spicy oak frame a generous, plush and juicy mid-palate. Red fruit flavors linger into a toasty vanilla finish.